The scanner will automatically detect which type of code it is scanning. 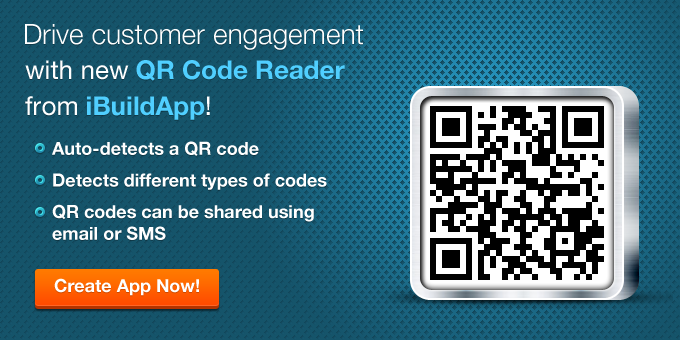 Your customers may view scanned content in the phone's browser, share it via email or SMS. 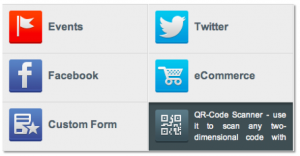 Tutorial: How QR Code Scanner works on a mobile device?